Flinders Street Railway Station is on the bank of the Yarra River; the entrance is at the intersection of Flinders Street and Swanston Street, Melbourne, Australia. The station is listed on the Victorian Heritage List. It is a cultural icon to the City of Melbourne. 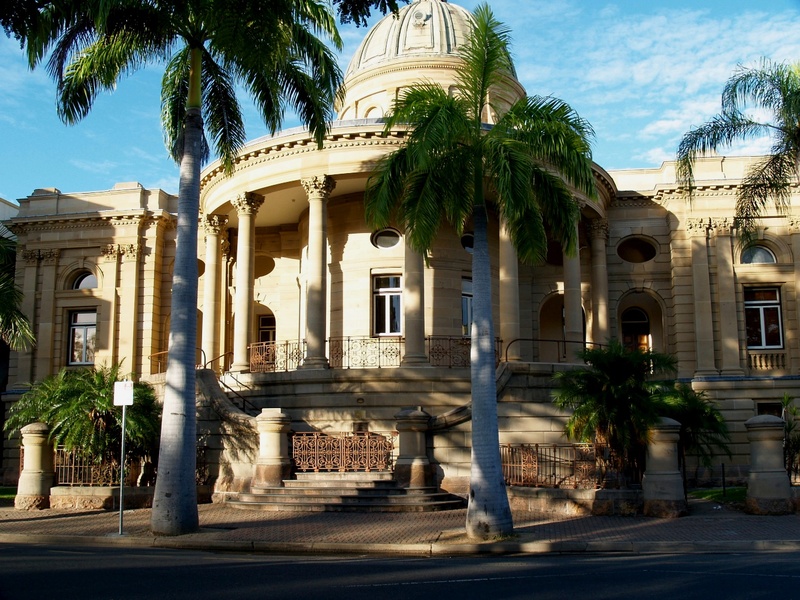 I grew up in the tropical city of Rockhampton in Queensland, Australia. 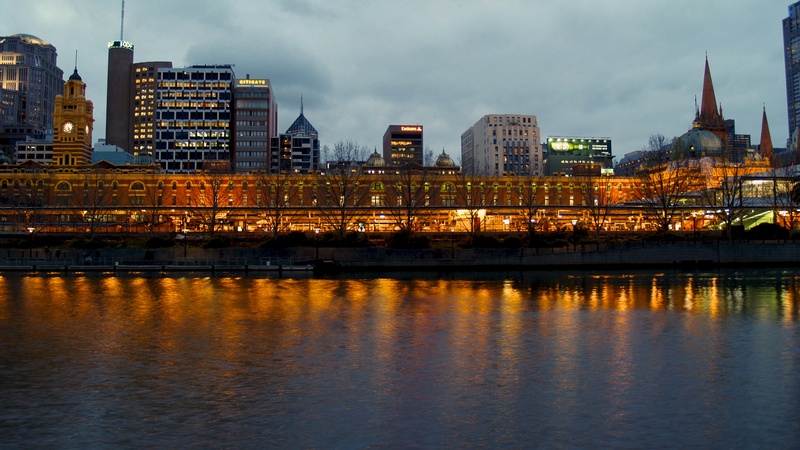 In the nineteenth century it was a small place with a big idea – it was going to be the capital city of Queensland. The civic fathers set about creating a city befitting a capital. Using the wealth that came from the nearby goldmines they constructed buildings which today are heritage listed. 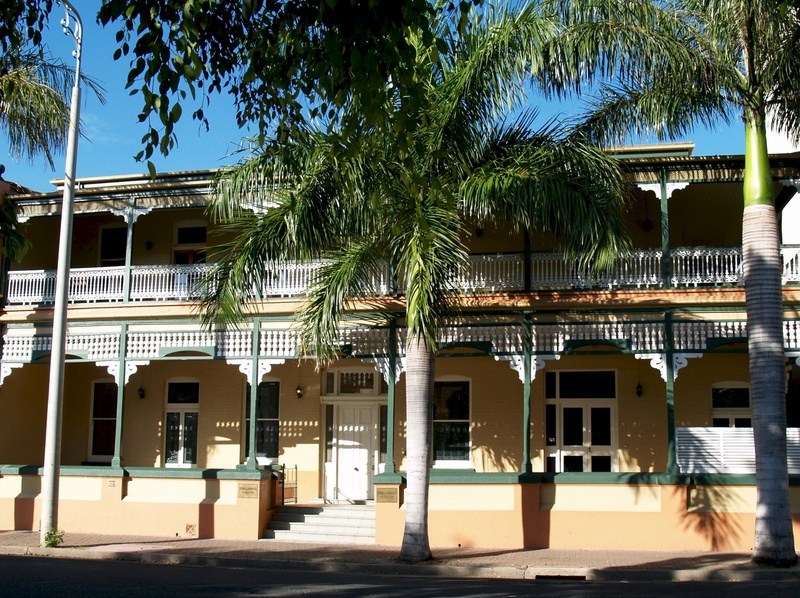 Quay Street, on the southern bank of the Fitzroy River, contains many of these buildings. On one of my visits home I took an early morning photo-walk. Old historic buildings are a favourite photographic subject of mine. It brings me great joy when I can combine two pursuits – gardening and photography. The last two summers I have had a great display of asiatic lilies in both yellow and white. These flowers are a favourite in my garden and I look forward to their appearance every spring. When they appear I get clicking with my camera. Below are a couple of images I want to share with you. 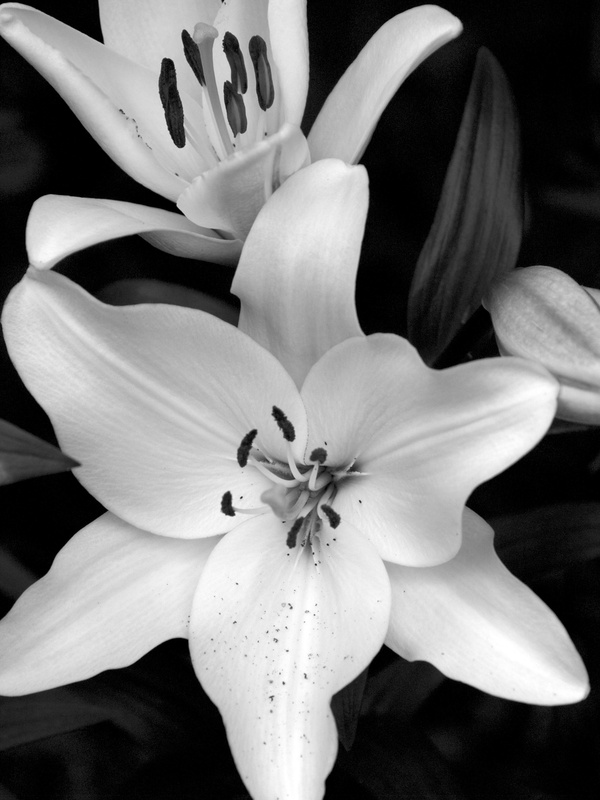 Usually I would show them in colour, however I thought these would look as good in black and white.